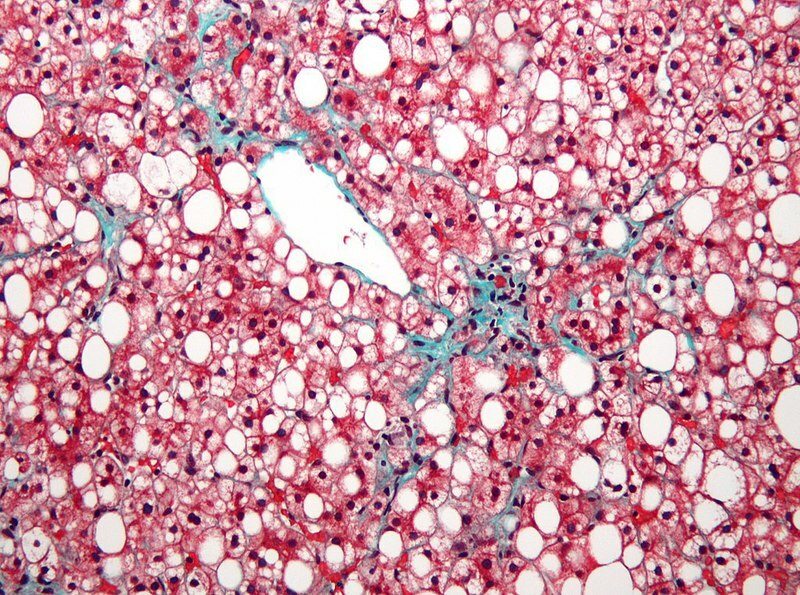 Micrograph of non-alcoholic fatty liver disease (NAFLD), which is known to affect approximately 25% of people globally. Credit: Nephron. The drug’s investigational new drug (IND) application has been cleared by the US Food and Drug Administration (FDA). Elobixibat is a first-in-class, oral, once-daily ileal bile acid transporter (IBAT) inhibitor. The drug has been approved in Japan for the treatment of chronic constipation, except in cases of organic disease. The Phase II trial will evaluate the safety and efficacy of 5mg elobixibat over 16 weeks in around 46 patients with biopsy-confirmed NASH or suspected NAFLD/NASH based on metabolic syndrome definitions. Change in low-density lipoprotein (LDL) cholesterol will be measured as the primary endpoint of the randomised, double-blinded, placebo-controlled, multi-centre trial. Secondary endpoints of the study include assessment of change in liver fat by imaging, and the levels of alanine transaminase (ALT) and serum bile acids. The firm will launch the trial in the second quarter of this year and results are expected next year. 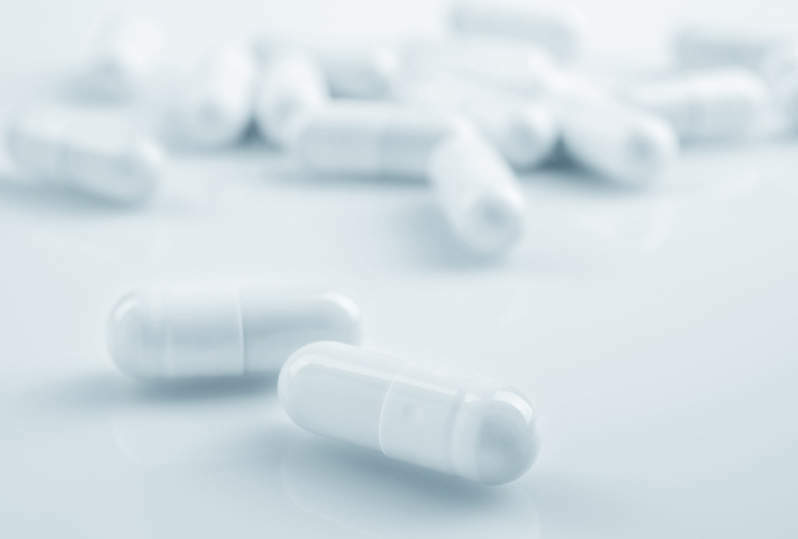 Albireo Pharma president and CEO Ron Cooper said: “The IND and subsequent trial initiation are an important step for our NASH programme, as we apply our expertise in bile acids and leverage our novel IBAT platform to address a large unmet medical need. NAFLD is known to impact approximately 25% of people globally. The disease could progress to NASH that causes liver inflammation and damage due to accumulation of fat in the organ. Risk of liver-related mortality in patients with NASH is ten times greater than the general population and the condition currently lacks approved pharmacologic treatments.